Bobby Burns halts Daryl Horgan's run during the first half of the Edinburgh derby. 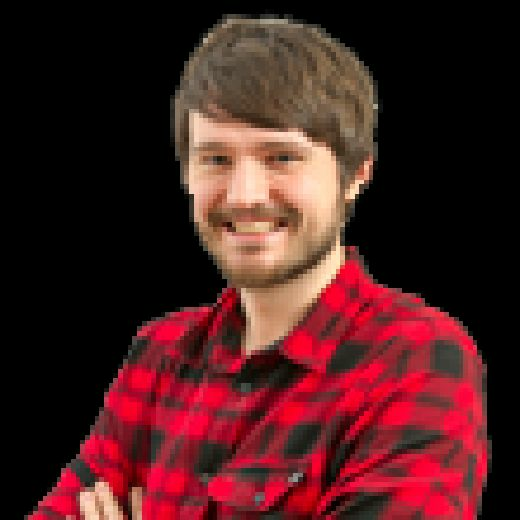 Analysis from Tynecastle as Hearts lose to Hibs in Gorgie for the first time in six years. The Austrian was easily the best player in maroon and probably the best player on the park. His use of the ball was fantastic throughout the game. He rarely misplaced a pass despite continually looking to influence play going forward, and he was his usual disruptive presence when Hibs were in possession. He also scored the opener with a strong header. His performance in the second period may not have match the first, but he was still the top performer in the home ranks and he more than anyone didn't deserve to be on the losing team. Talks are ongoing over getting the Austrian tied down on a new contract. If Hearts want to build on the positives of this team then they will need to keep the stars for the long haul and Haring is certainly one of them. Marc McNulty was offside in the build up to the opening goal, but it was still poor from a Hearts perspective. 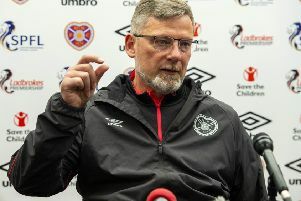 John Souttar allowed the striker to scamper away from him, then Christophe Berra failed to cut out his cross, allowing the ball to slip through his legs. The hat-trick of errors was then topped off with Bobby Burns allowing Daryl Horgan space to apply the finish. 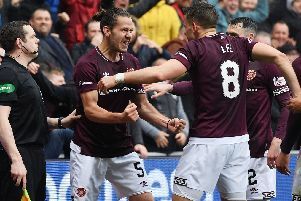 The left-back couldn't stop Horgan at the second goal either, as a problem area for the majority of the season (and the past few years) plagued Craig Levein's side once again. It was Burns' first start since playing for Livingston in December, so his struggles were explainable. What isn't is the shakiness of the defence as a whole. It's now only one clean sheet in the past 10 games, and that came at Dundee, the league's worst side. There are problems in attack to solve (more on them in a second) but unless the defence find some form there will be no chance of this season ending on a high note. Hearts generally look to play through Uche Ikpeazu, which is understandable. The striker can physically dominate every defender in the division. However, it doesn't mean he's unstoppable and Hibs centre-back Darren McGregor was able to play the Hearts striker about as well as anyone has this season - though he received a little help from Willie Collum. After a reasonably bright first half, Ikpeazu's influence waned as the game went on. Unfortunately for the hosts, it was at that point they needed him to be at his most impactful. Earlier in the match it didn't matter so much that the striker wasn't a goal threat as Haring, Arnaud Djoum and Jake Mulraney combined to have the visitors on the back foot. Once Hibs fought back in the midfield area, got themselves in front and were able to defend deep, Hearts had no other idea than to knock it in the direction of Ikpeazu and hope for the best. Even with pressure and a couple of good chances, it still seemed inevitable the plan would fail.